The University of Edinburgh has honoured its first female whisky blender with an honorary doctorate. 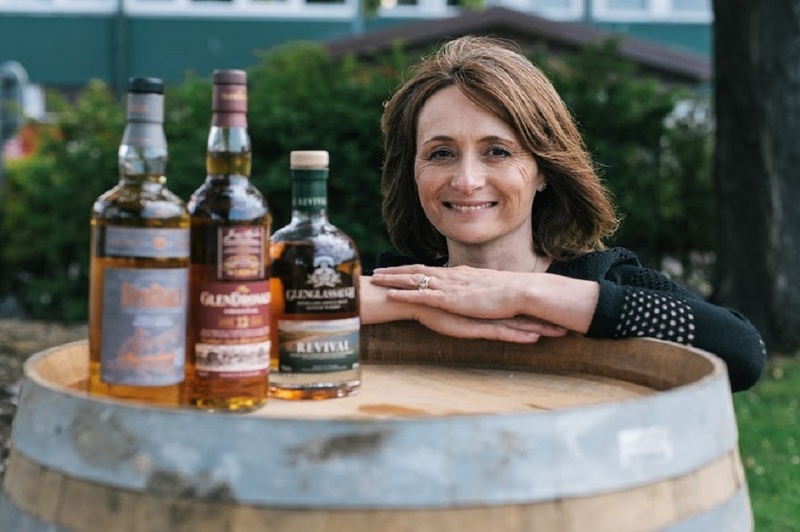 As a master blender, Rachel Barrie creates some of the world’s finest single malts for BenRiach, Glenglassaugh and The GlenDronach distilleries. 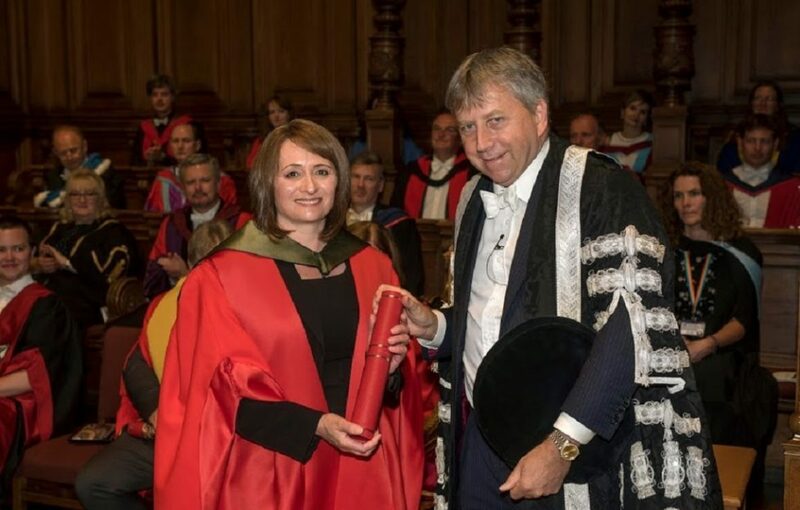 Rachel, raised in Aberdeenshire and one of only a handful of women in the ‘top job’ in the whisky industry, is the first female Master Blender to be given an honorary doctorate by the University of Edinburgh. Her expertise and service to the whisky industry was recognised by the university when she was made an honorary Doctor of Science at a ceremony today, 9 July. 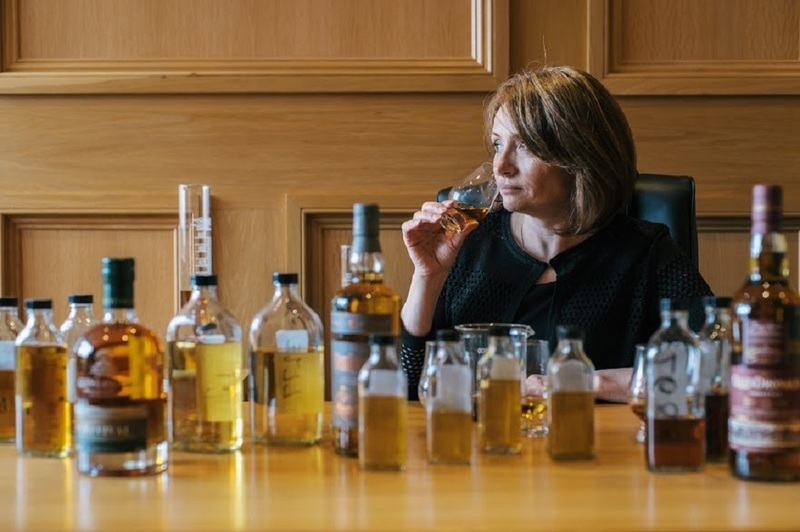 After an illustrious career in whisky, Rachel now looks after the whisky at Brown-Forman’s three Scottish distilleries. 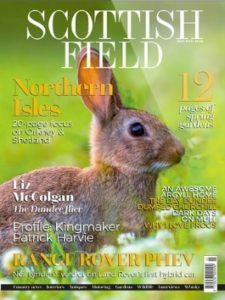 Her job involves nosing and tasting thousands of casks to select which whiskies will be released onto the market, as well as planning the stocks for the coming year. Rachel’s love of whisky began in her childhood, growing up alongside an area of Scotland which has the highest concentration of distilleries in the world. She studied chemistry at the University of Edinburgh before beginning her career as a research scientist at the Scotch Whisky Research Institute. 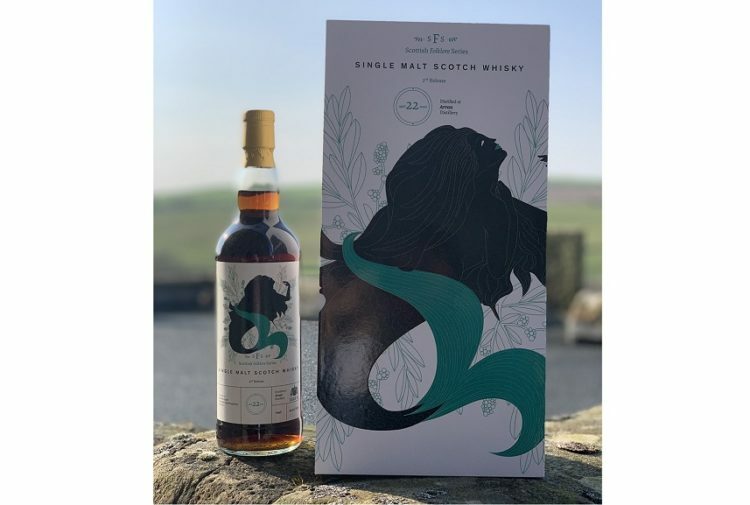 She has received numerous industry accolades for her work developing award-winning whiskies, in addition to judging international spirits competitions and serving on numerous industry committees. Rachel said:’This is one of the proudest moments of my life. 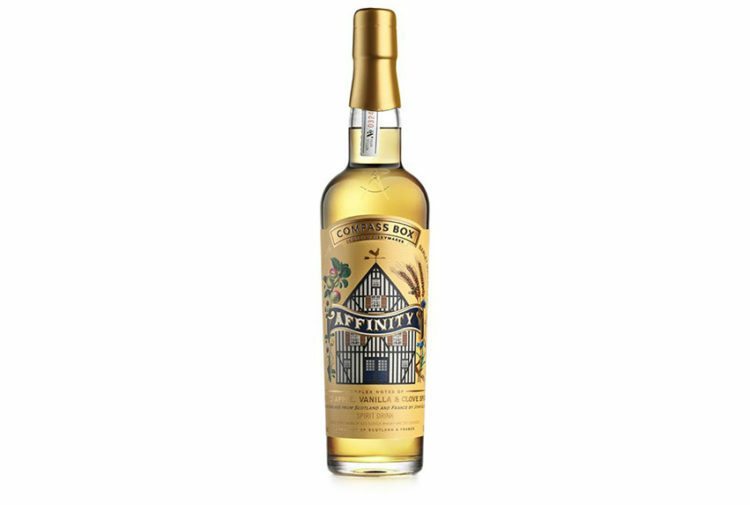 My quest has been to unlock a deeper understanding of the distillation, maturation and provenance of Scotch, to develop and nurture richness of character and taste and celebrate it with the world; it’s a great privilege to be recognised in this endeavour. 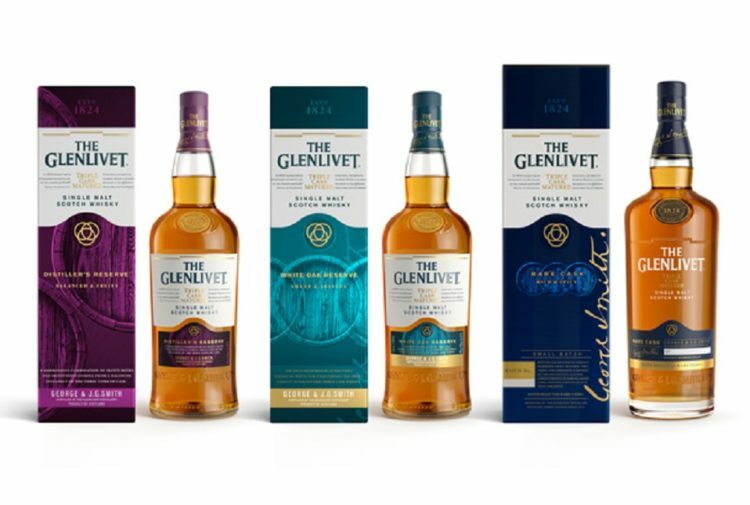 ‘Master blenders and distillers are guardians of quality: honouring the legacy and tradition of the past, protecting spirit quality in the present, whilst innovating and continuously improving for the future.